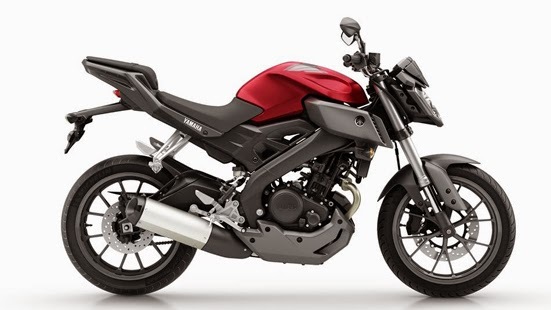 2014 Yamaha MT-125 Specifications - Yamaha MT-125 is present to complete Yamaha MT series family. 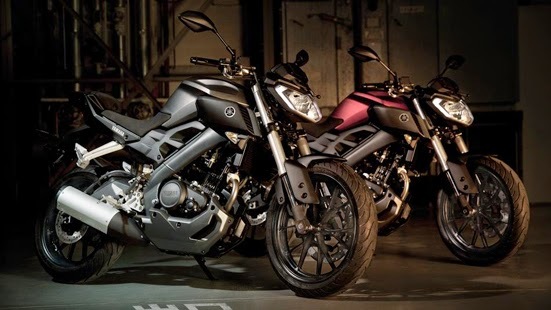 which is designed for the beginner. 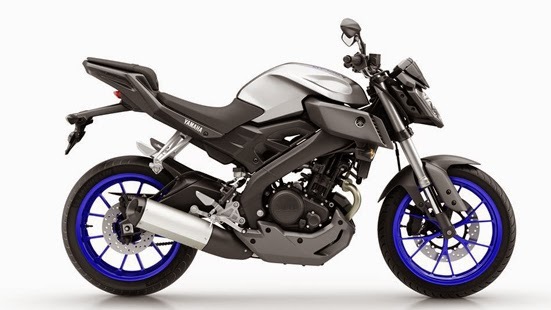 His figure looks aggressive with angled headlights models with the LED until the stern is tapered upwards, while to frame deltabox used on Yamaha MT-125 the same as the Yamaha R125.